As of Friday, October 24, this event is sold out. 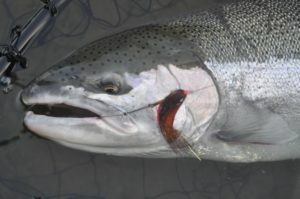 Schrems West Michigan Trout Unlimited is hosting its first annual fall steelhead event at Founders Brewing in downtown Grand Rapids. 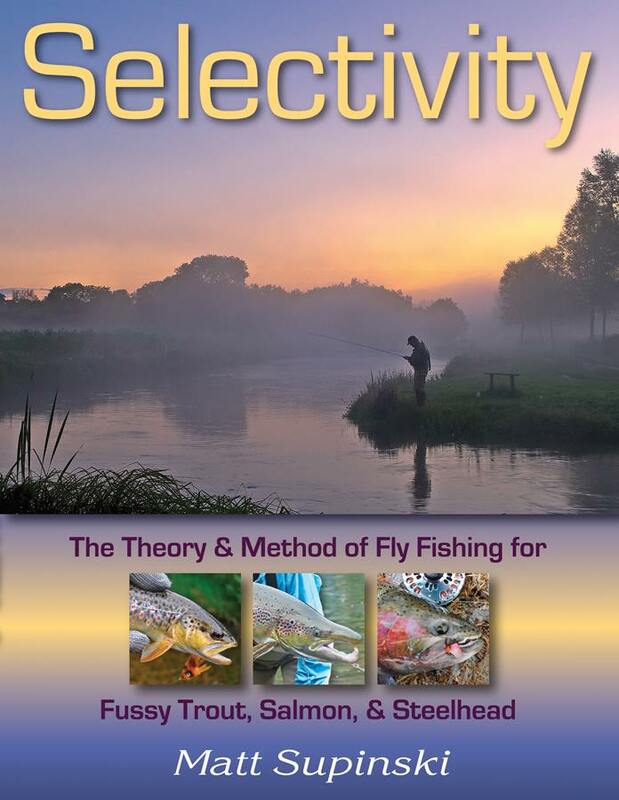 Join us for an evening with Matt Supinski, author of “Selectivity” and “Steelhead Dreams,” who will share his experiences and expertise, with a focus on how our local conservation efforts are helping to sustain this important resource. The event will be held in Founders’ Centennial Room from 6pm to 10pm on October 29. Tickets are $35 and include dinner and a free beer. Stay tuned for more details on raffle prizes and other giveaways. Look forward to seeing you there! As added incentive, we are giving away three hand engraved wooden fly boxes designed by Stonefly Studios in MT. One will be the Manistee River below Tippy, one is Muskegon River below Croton, and the Pere Marquette River. We will hand out tickets to guests upon arrival, and then draw for winners. No purchase necessary, just a thank you to our supporters. Looking forward to making this a great fall tradition! i am really looking foreword to this.